When we stumbled upon this chocolate shop, we couldn't help but wander inside. 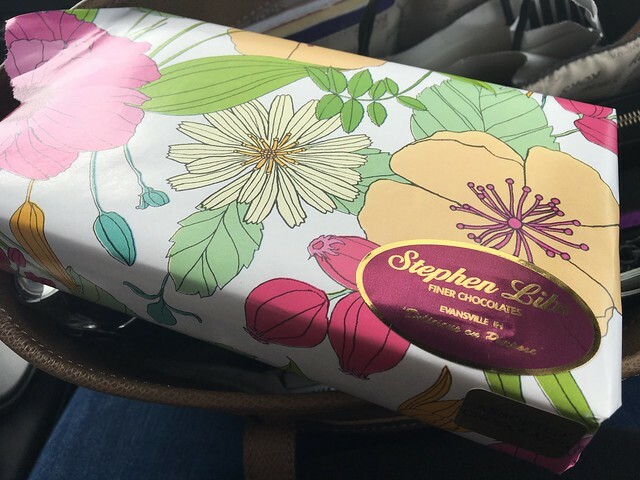 In 1985, Stephen and his wife Marjorie Libs established Stephen Libs Finer Chocolates. 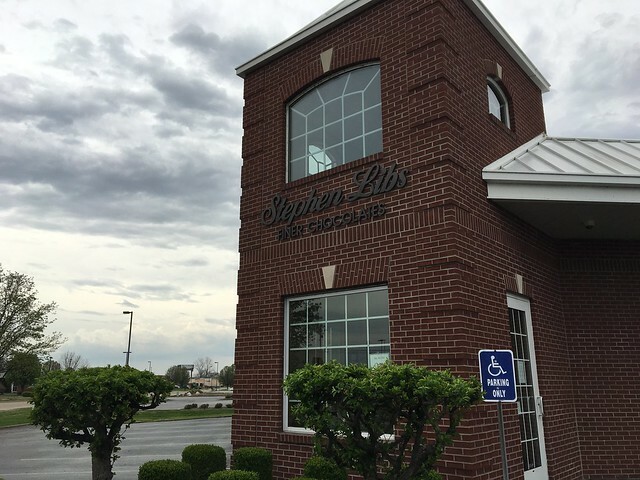 Stephen Libs is a second generation candy maker with more than 30 years’ experience. 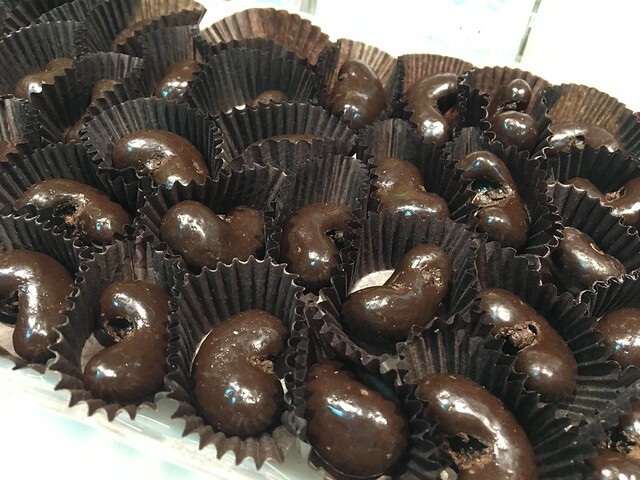 He learned the fine art from his father, Robert P. Libs, who, in 1950 brought to Evansville, from Eureka, California, a special candy making technique that has yet to be equaled. Our secret to Stephen Libs Finer Chocolates is the highest quality and freshest ingredients. We use only the creamiest milk chocolate and richest dark chocolate which is noted for its melt-in-your-mouth delicious flavor. We make our confections the old fashioned way, in small batches. Experience has taught us the importance of “Quality” versus quantity. 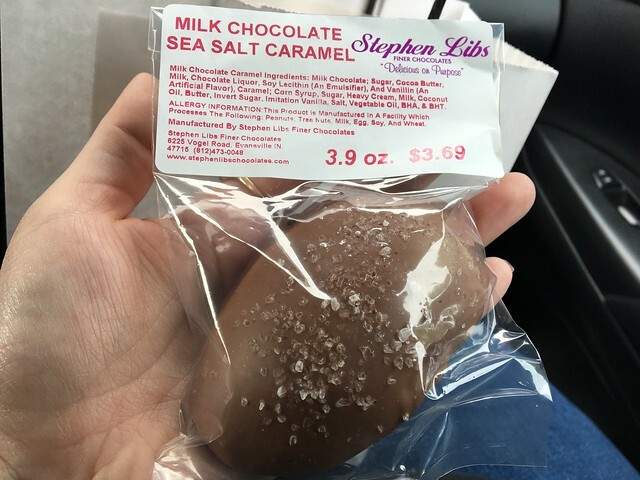 Stephen Libs Finer Chocolates makes these little eggs that are filled with all kinds of delicious things. I got one with salted caramel of course. 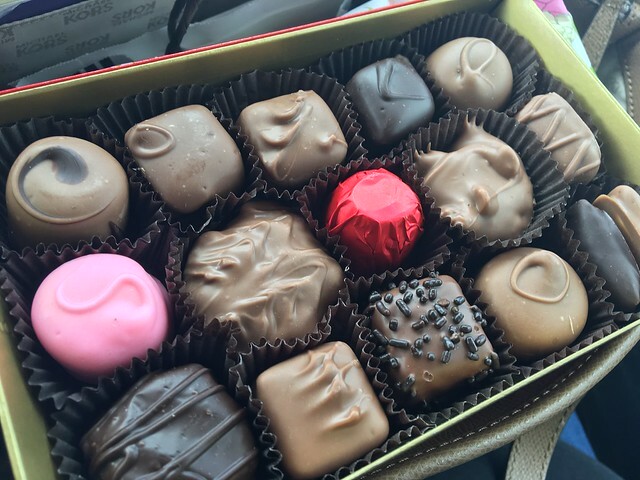 Also got this box of chocolates which included an assortment of caramels, nougats, old-fashioned turtles, butter toffee, nut clusters, cremes, peanut butter, meltaways and more. I friggin' love a box of chocolate because SO MUCH VARIETY. Anyway, these were great. 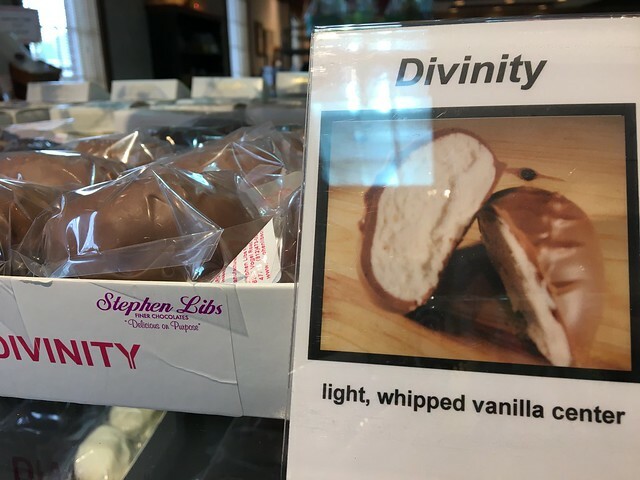 Extra creamy chocolate. 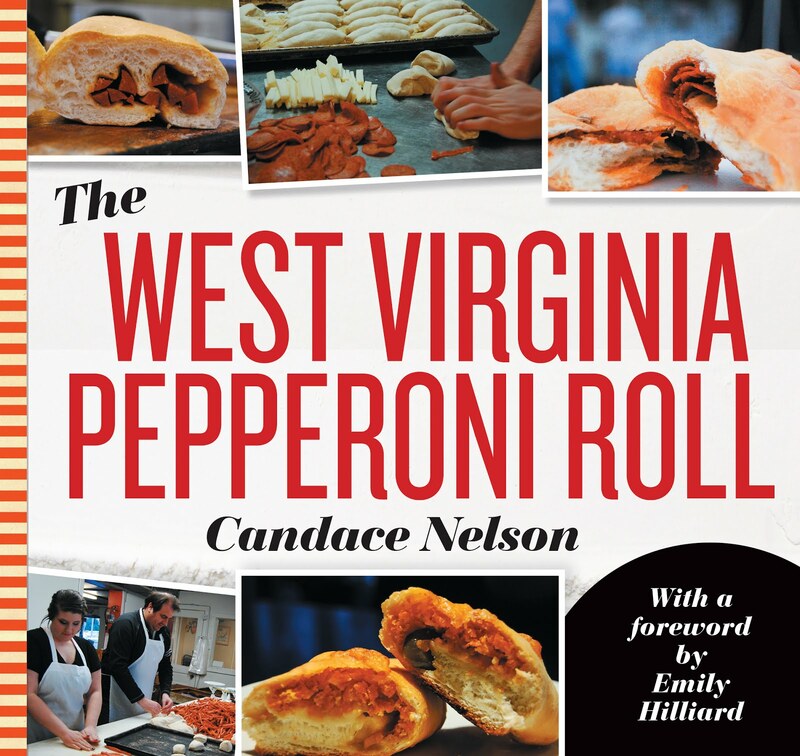 Tons of delicious things. Too easily to spend tons of money.